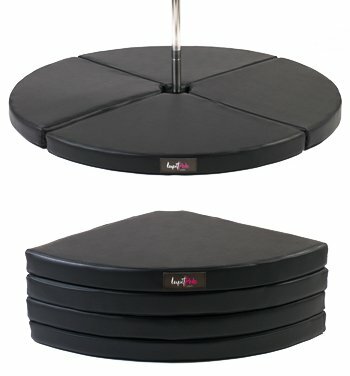 Lupit Mat gives to the dancer higher safety when exercising on the pole. The mat is made of Hi quality materials with certificates. LUPIT MAT has been designed to be simply carried around and quick setup.